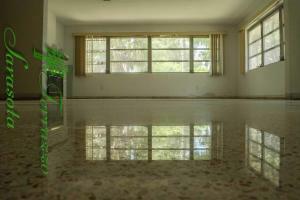 Florida’s mid-century modern homes have many things in common. From the matching, toilet, sink, bathtub and tile, bathroom color schemes to the sliding glass doors and almost all had terrazzo floors. 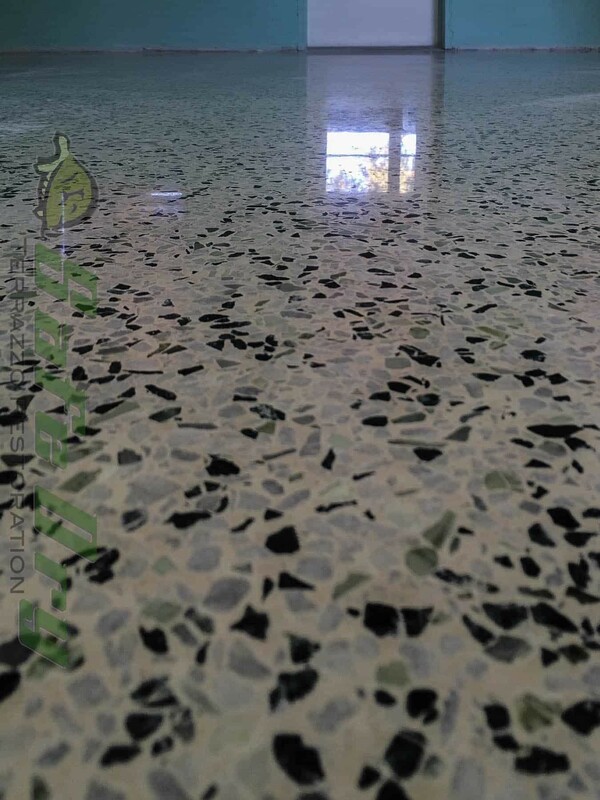 Most of Florida’s terrazzo floors have been covered. 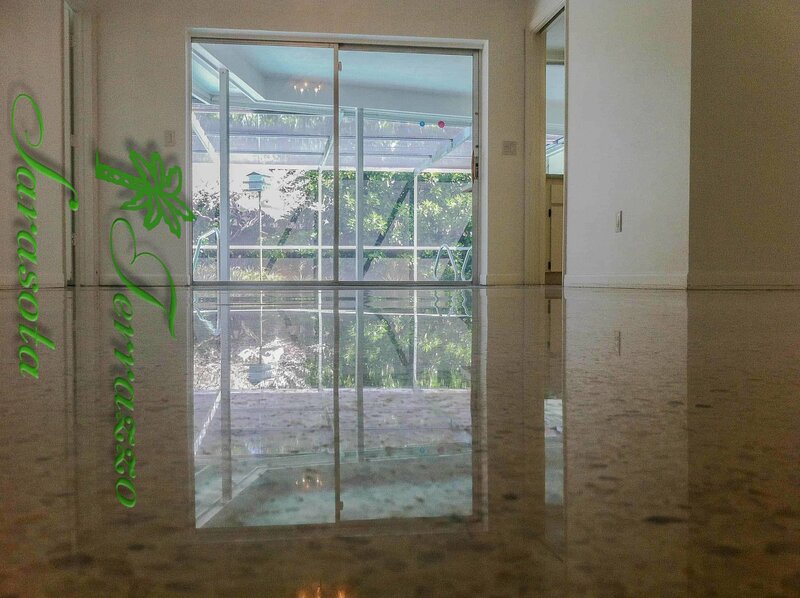 Today many are tearing up the wood, vinyl, tile and carpet and going back to the terrazzo. Many are also saving their green, pink, yellow and blue toilets, sinks and bathtubs as well. 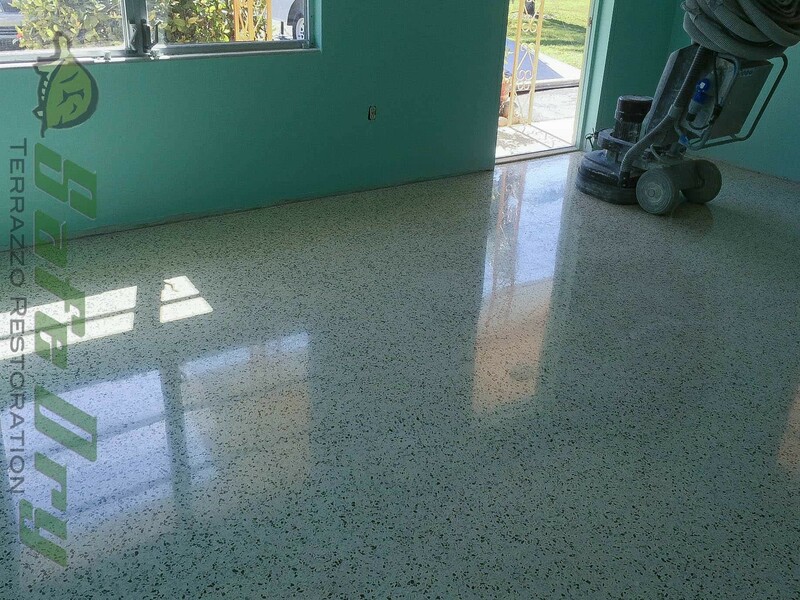 When terrazzo flooring is properly restored it becomes the focal point of the entire home. 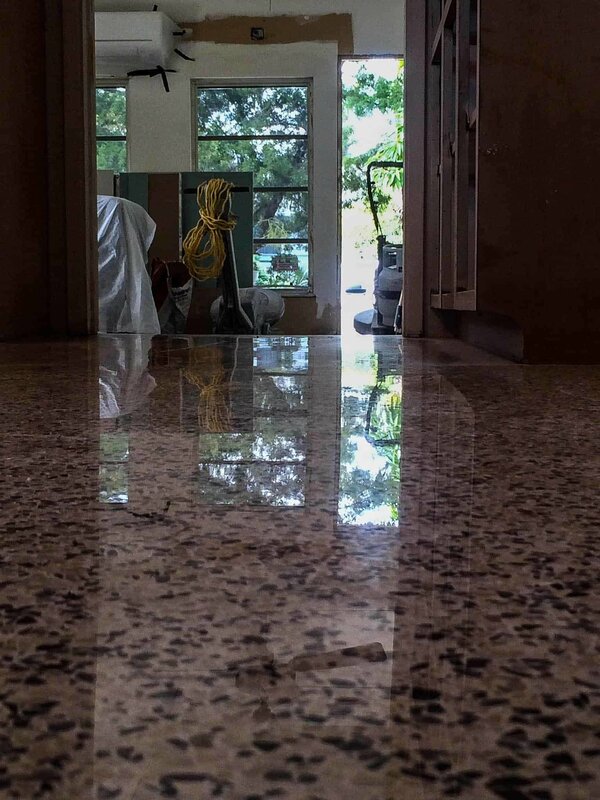 These homes were designed with the terrazzo flooring in mind. 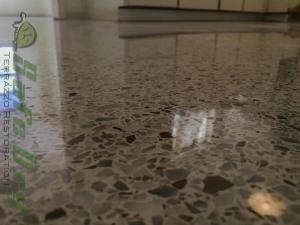 I have had many people tell me, “If you don’t like terrazzo, you don’t like mid-century modern. I have to agree. Terrazzo can make a home. 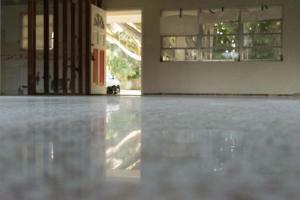 When these old floors were installed the matrix was, mostly, marble chips and Portland cement. 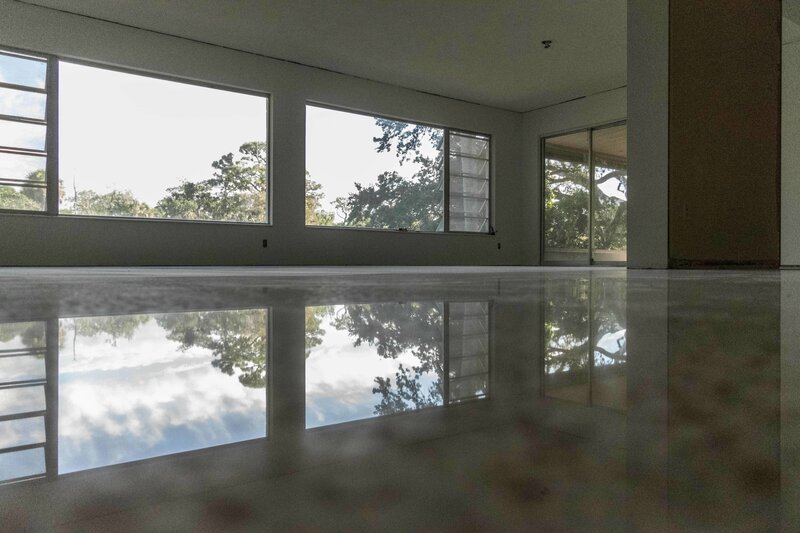 When polished these floors take on the shine of marble. I have terrazzo in my house and I love it. 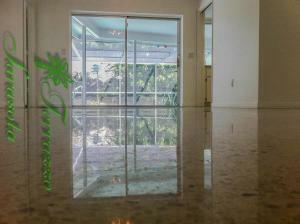 Today these floors can be sealed with penetrating impregnating protectants that protect as well as a topical sealer. The biggest advantage to these impregnating protectants is they do not scratch up in a few weeks. I have seen topical sealers scratched up by the time home owners move in. 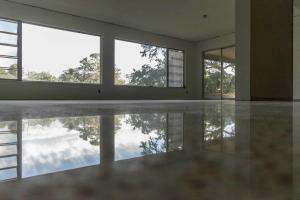 imagine paying good money to have your floors restored. Now your moved in. You look at your floor and it is full of scratches. This tends to be very annoying to home owners. They are not on the floor. They are in the floor. The penetrating protectant we use protects against water based as well as oil based stain. The most important advancement is that it also protects against acid etching. 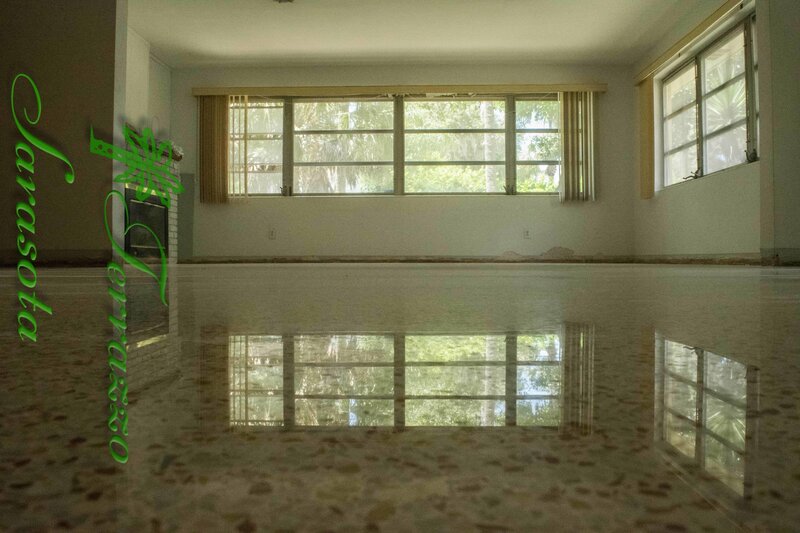 Tear up your old floors and show off the heart of you, Florida mid-century modern home. 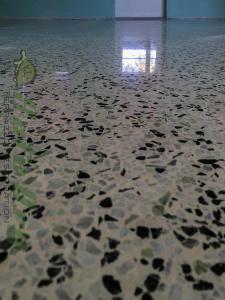 Terrazzo flooring, Florida’s buried treasure. 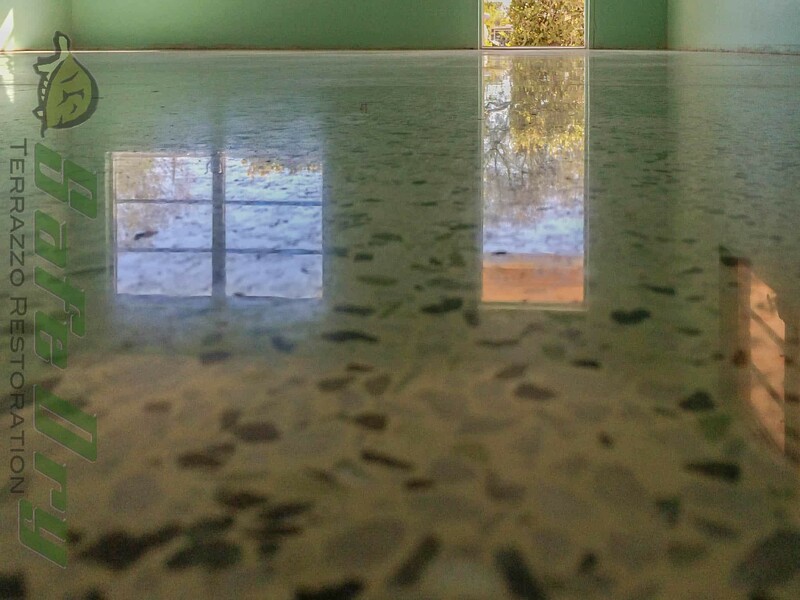 Terrazzo; The heart of Florida’s mid-century modern homes. If you have any questions feel free to email me @ joe@SafeDry.com or give me a call @877-824-0501 for a free on site estimate or any questions. Thank you. Joe Martin SafeDry President.